Thank you to all of those who have responded to our latest business survey asking your views on membership and Merton Chamber of Commerce services. We will be using this valuable information to inform our future business strategy and I plan to announce a new approach to membership at our AGM on 12th May. 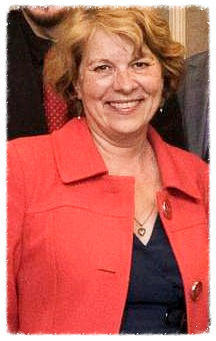 Always a popular event for networking, I’d encourage you to attend. We are also pleased to be holding a leadership event in association with Close Brothers – the largest private sector employer in the borough with over 600 employees – focusing on finance as a route to business growth. Join us on 27th April in the boardroom at Close Brothers in Wimbledon. Of course we aren’t just about networking events. As the largest area based Chamber of Commerce in London we always say we are in business to help your business. 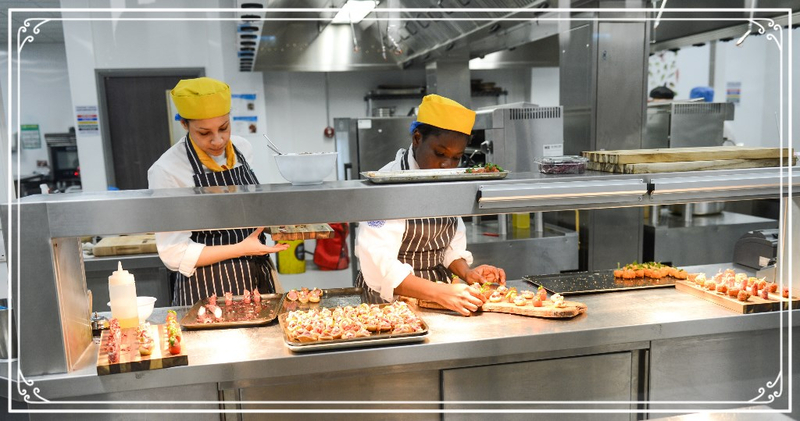 So if you haven’t taken advantage of our business growth service, our health and wellbeing service or “Take One” – apprenticeships and work experience, call our business helpdesk on 020 8619 0700. Finally the Merton Best Business Awards are now open for entry, take a look at all the categories at www.mertonbestbusiness.co.uk. Our 2016 programme of events are geared up to helping you develop and grow your business through better marketing, communications, opportunities for developing your people and making valuable contacts. This Fire Warden Marshal Training workshop is aimed at those employees within the organisation who have a key role to play within the management of Fire Safety in the Workplace. Obtain expert, practical advice including legal structures, finance and business planning. This workshop is for those who are beginning the journey of starting a new business. Our business networking breakfast allows you to hear about local developments as well as building partnerships with key contacts. Join Merton Chamber of Commerce and the London Society of Chartered Accountants for an afternoon of Golf and socialising with local businesses at the stunning Wimbledon Common Golf Course. Enter a team of four or book individual places and we will organise you into a team. Handicap limits are 28 for men and 36 for women. Book now for our business breakfast and hear from Grant West of Close Brothers who will focus on finance and particular Asset finance as an alternative form of lending. Plus, find out about the Merton Loan Fund and hear from Wimbledon Brewery who will share their experiences of raising finance to start and grow their business. Over the course of this six week programme, you will be equipped with the knowledge and skills to develop your business plan. Participants will only be accepted subject to application suitability. This three hour training session is designed to help small to medium sized businesses understand the commercial opportunities of Facebook for business and the first steps needed to get to grips with it all. Take advantage of our Early Bird Offers and receive a 15% discount when you book selected workshops more than a month in advance. Check out the events on our website for the promo code. 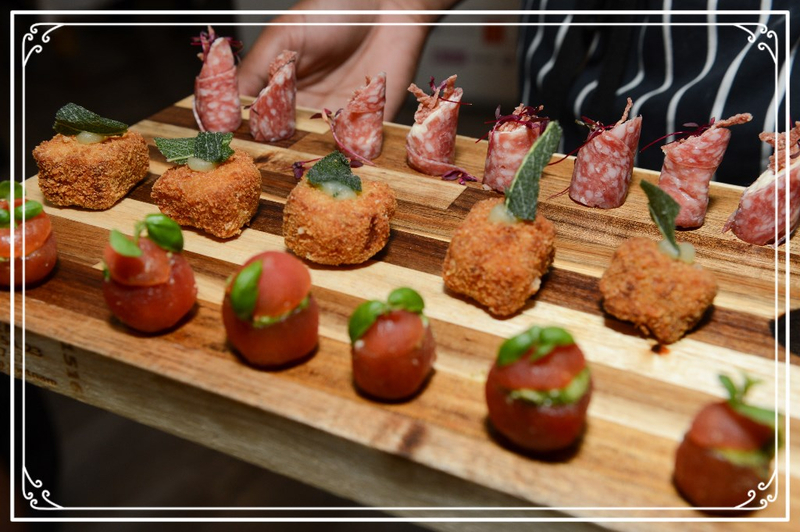 Our Annual General Meeting provides you with an opportunity to hear about the Chamber’s work and results, as well as meeting businesses, our Directors and our staff team in the stunning setting of Hotel du Vin, Cannizaro House Hotel. During this years’ AGM you are invited to discover more about our new Membership campaign to help you do more business, as we uncover ‘The Changing Face of Membership’. Understand how Google can help you raise your business profile and boost your sales. Healthy Workplaces - just a swing away! Merton Chamber of Commerce and the London Society of Chartered Accountants ask businesses in Merton to join up as a work team of four or as individuals to be put together with other local businesses, for an afternoon of golf and socialising! Following the afternoon golf session, attendees will be able to enjoy a relaxing drink followed by an evening of networking over a buffet supper. There will be a prize presentation and guest speaker, Jackie Smyth from the Fairlight Project, who will brief guests about mindfulness and resilience in the workplace, in support of the London Healthy Workplace Charter backed by Merton Chamber of Commerce. · Opportunity to test out the state-of-the-art “Swing Studio"
Join us at the offices of Close Brothers in central Wimbledon on April 27th and hear from Grant West, Director of the Training Academy at Close Brothers will focus on finance and particular Asset finance as an alternative form of lending, over and above a bank overdraft or loan. Enabling you to purchase assets and grow your business. Plus, hear about the Merton Loan Fund and Wimbledon Brewery who will share their experiences of raising finance to start and grow their business. A Q&A session will follow. The Merton Chamber Leadership Series is an unparalleled opportunity to learn from renowned business leaders who will share innovative ideas, leadership styles, and personal philosophies. This series is made up of breakfast events where you will have the chance to meet, learn from and question speakers. The Wimbledon Foundation, the charity of The All England Lawn Tennis Club, has launched a £75,000 fund to help meet social needs in Merton and Wandsworth. The Get Set, Get Active Fund aims to help people of all ages and abilities to take part in physical or sports activities in their community. 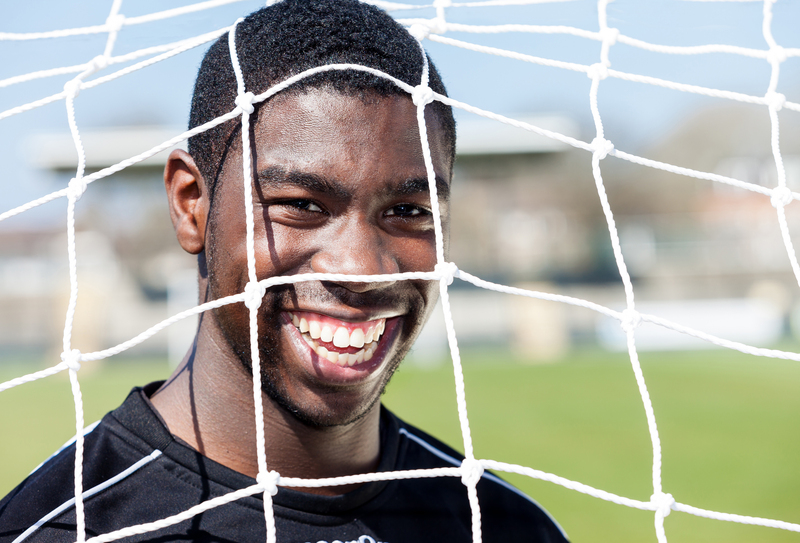 Local groups and clubs active in the boroughs of Merton and Wandsworth can apply for grants ranging from £500 up to £2,500 towards the costs of direct sports or physical activity provision including equipment and kits, coaching fees and venue hire. Applications are encouraged from groups which tackle social problems and help people facing disadvantages to improve their quality of life. The deadline for applications is 17 May 2016, 12pm. Are you a business or work in the London Boroughs of Merton and Richmond? We all know that biking is better for us and that we should ‘probably do more’, but it’s also better for business. Now that spring has sprung, it’s time to dust down your bicycle and fire up those legs! 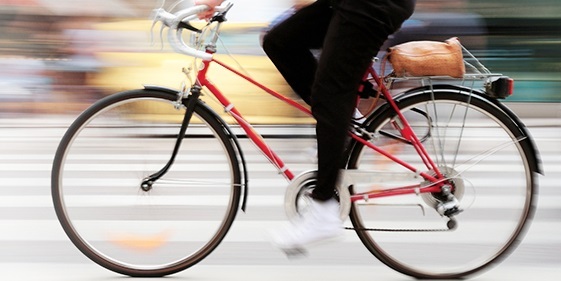 Cycling specialists CycleTrainingUK are providing free urban cycle skills sessions that aim to improve cycling confidence in the urban setting for all levels and encourage cycling to work. Whether you haven’t cycled since school or cycle regularly, this session is for you. London Sustainability Exchange and project partners will be at the TryCycle Twickenham event on Sunday 10th April – so why not come down and meet the team? 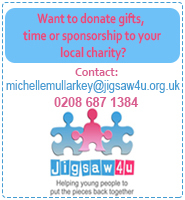 This project is funded by the London Boroughs of Merton and Richmond. 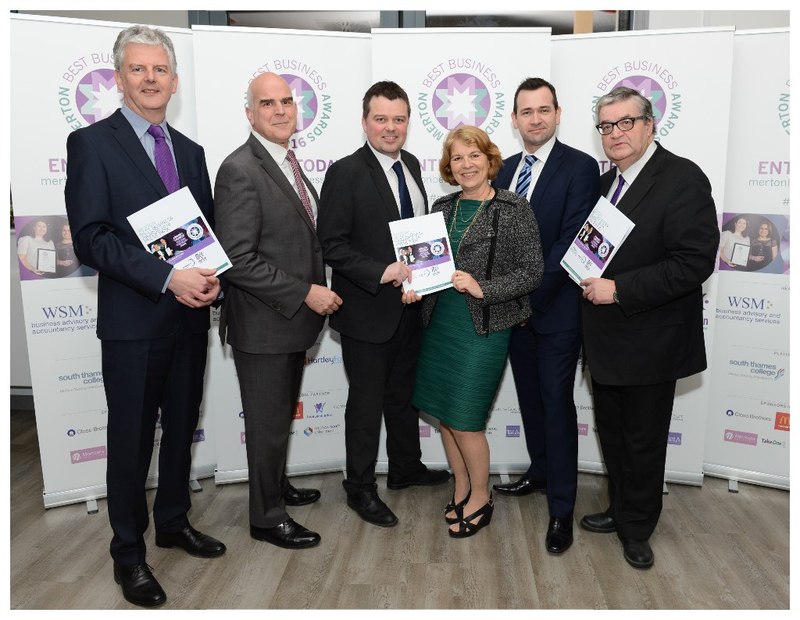 At the launch of the Merton Best Business Awards at South Thames College's Taste Restaurant over 100 businesses from across the borough heard from the awards headline sponsors as well as the evenings hosts on the value of entering the awards, and how they can showcase your business. The awards will celebrate achievement in a range of categories, from Best New Business to Best Green business, and includes two new categories Employer of the Year and Employee of the Year. Also returning is the Best Customer Service award which is an online vote. Best Customer Service - Public Vote! Nominate yourself or your favourite business, for the Best Customer Service category for this years’ awards. With the category proving hugely popular last year, businesses from across the borough of Merton will compete for the votes of their customers and the public. 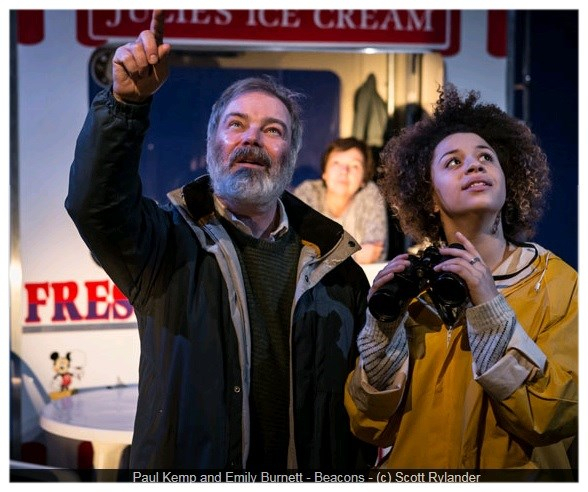 I was delighted to be invited to the opening performance of the Attic Theatre’s production of Beacons at the Park Theatre in Finsbury Park. I’m not a regular visitor to the theatre but just love what the Attic Theatre does as a not for profit organisation based in Mitcham. They are also a member of MCC and I like to support our members! I’m no theatre critic but left the theatre glowing and feeling…..uplifted! Looking at some of the reviews on-line the next day, it would appear that those that have the power to decide the fate of a production, including the Times and The Stage, shared my views. Perhaps I missed my true calling in life? I enjoyed Beacons so much that I am going again on 14 April and the Attic Theatre have decided to make this a very special ‘Merton Night’. There will be complimentary tickets to the performance and a drinks reception after the show. Businesses will be able to preview Attic Theatre’s work ahead of their next production, which will be staged in Wimbledon Library's new arts space at the end of the year. It is also an opportunity to support the arts, network and enjoy a trip to the theatre amongst the best of business from the borough. Please rsvp to katherine@attictheatrecompany.com. 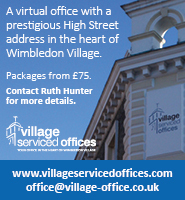 If you’re not quite ready to make that move into your own office, then we can provide a professional Virtual Office service including a mailing address and a dedicated phone number forwarded to your phone number of choice. – Post Box – only £5 per week. – Post Box, 1 hour meeting room hire once a month – only £5.40 per week. 5% discount is applicable when you pay for 12 months. 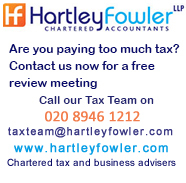 All prices exclude redirection costs and VAT. 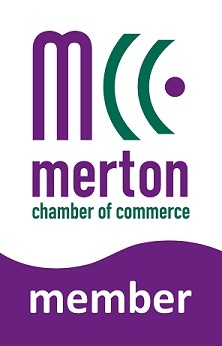 Thank you for displaying the Merton Chamber logo on website or email footer- a bottle of wine is on its way to you! 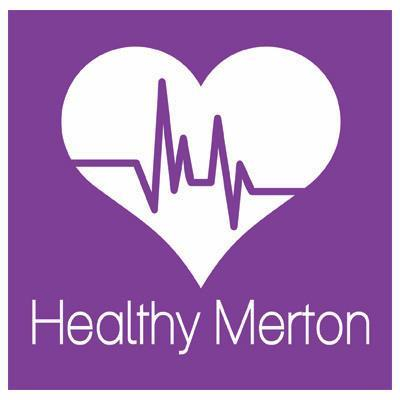 If you are a member of Merton Chamber of Commerce, and have our member logo on your website, please let Caroline know and a bottle or some choccies could be on their way to you too! Find out who our recent new members are here. We are delighted to welcome the following businesses as members of Merton Chamber of Commerce. Already a member? Why not offer other members a special offer? Whether it is a free initial meeting; discount on your services; a business review in your area of expertise or a prize or goody bag! Whatever it is, it is just one way in which we can help you to promote your company to the local business community. Email caroline.cook@mertonchamber.co.uk now with your offer. Copyright © *2016* *Merton Chamber of Commerce*, All rights reserved. *Merton Chamber of Commerce is affiliated to the London Chamber of Commerce and Industry (LCCI), an accredited member of the British Chambers of Commerce (BCC).